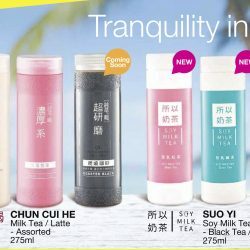 純萃喝。Chun Cui He: NEW Creamy Ceylon Milk Tea & Extra Ceylon Milk Tea Flavours In Stores Now! Yes! you might have seen these 2 new additions in the stores already! Infused with Ceylon tea leaves aroma, they are the perfect beverages to enjoy this May! 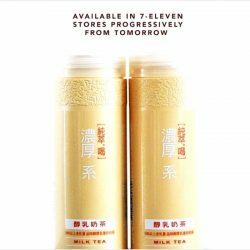 Imported directly from Taiwan, Creamy Ceylon Milk Tea is exclusively available at 7-Eleven while Extra Ceylon Milk Tea flavour is exclusively available at selected Cheers & FairPrice Xpress stores. Products and variants availability vary from store and while stocks last. Try them today! 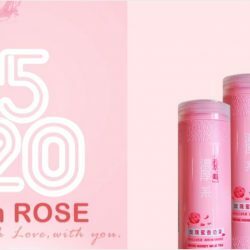 From 20 May 2017 純萃喝 Chun Cui He: NEW Rose Honey Milk Tea Flavour! 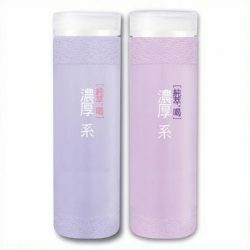 Romance is in the air with 純萃喝 Chun Cui He Rose Honey Milk Tea. Progressively available in 7-Eleven Singapore stores from tomorrow 20th May 2017 onwards, 5.20 is a day to celebrate love! We wonder if it will taste like bandung? 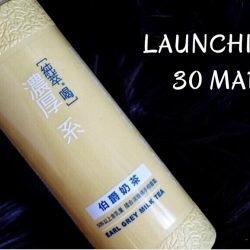 From 30 Mar 2017 純萃喝 Chun Cui He: Launch of New Flavour Earl Grey Milk Tea! 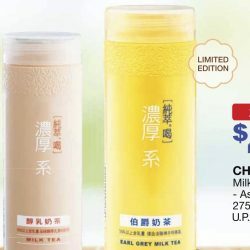 Chun Chui He's popular Earl Grey Milk Tea will be in Singapore come 30th March 2017! 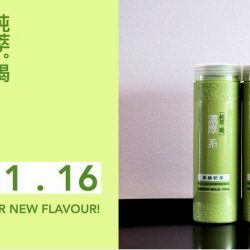 It will be progressively available in 7-Eleven stores from tomorrow onwards. Keep a lookout for this yummy new flavour! 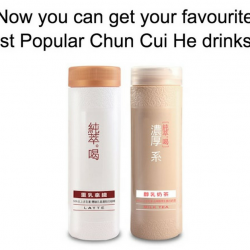 Chun Cui He's recalled Milk Tea flavour is making a comeback from tomorrow! Dun forget to grab one at a 7-Eleven near you! 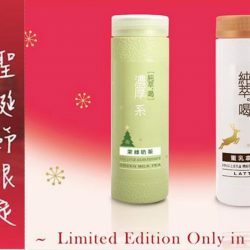 15 - 20 Dec 2016 純萃喝 Chun Cui He: Buy 2 bottles at a special promotional price of $4.90. (U.P $5.60)! It's almost X'mas! 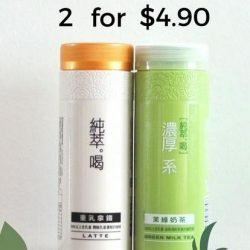 To get you into the festive mood, Chun Cui He is bringing you a limited period only 2 for $4.90 special! Green Milk Tea or Latte, it's entirely up to you. 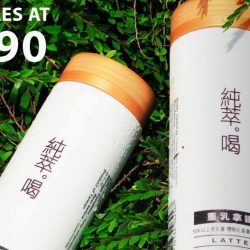 So hurry and take this chance to stock your fridge with 純萃。喝! 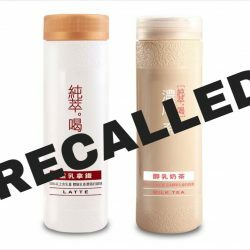 AVA has worked with the importer of “Just Drink- Milk Tea” (纯萃喝) to recall the product as it contains the ingredient L-theanine. L-theanine is currently not on the list of permitted food additive under the Food Regulations of Singapore. Do not be alarmed, L-theanine is an organic compound that is found in certain plants. There is no food safety risk associated with the recalled products. However, consumers who have consumed this product and have any health concerns can consult your doctor or seek medical advice.